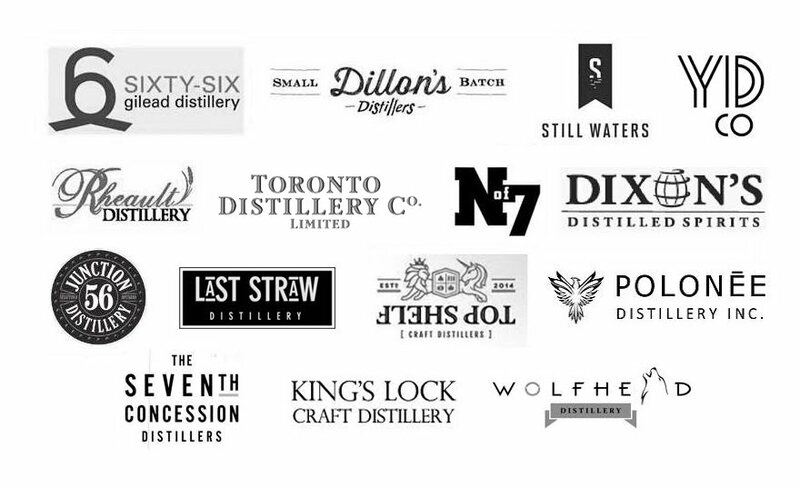 The ONTARIO CRAFT DISTILLERS ASSOCIATION (OCDA) are proud to present the 'first fifteen' members. The ONTARIO CRAFT DISTILLERS ASSOCIATION (OCDA) is a non-profit organization dedicated to promoting the success of the Province of Ontario's Craft Distilleries. Join us on FACEBOOK, TWITTER, and GOOGLE+. We're Helping Raise Ontario's Spirits™ ~ For information on the #OCDA please contact info@ontariocraftdistillers.com.